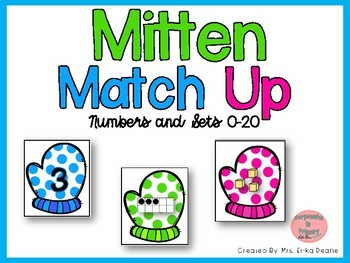 Mitten Match Up allows mathematicians to recognize, order, match & write numerals and arrangements 0-20! 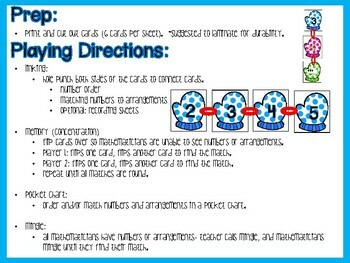 This will engage mathematicians in place value and counting & cardinality practice! This product offers a variety of representations and varied ways to play and engage mathematicians in meaningful activities! 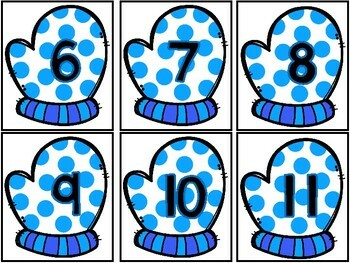 *This product allows you to choose the numbers and/or sets that best meet the needs of your learners. 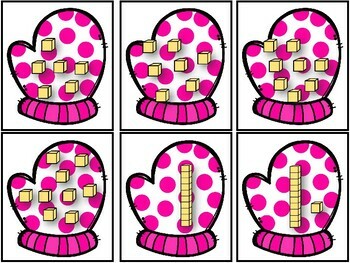 For example, only choose numbers 0-10 if working with mathematicians that are still targeting, or developing an understanding of numbers within 10.